Netherlands Chief of Defense Lt. Adm. 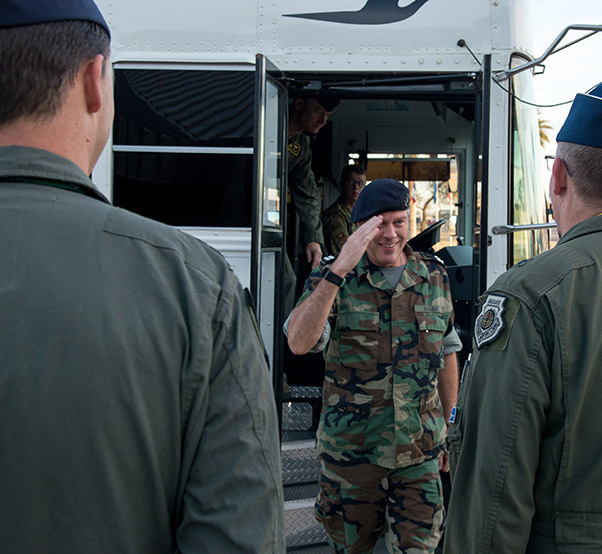 Rob Bauer, arrives at Luke Air Force Base Ariz., Jan 30, 2019. 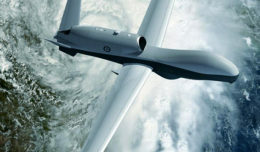 Bauer learned about the Luke AFB F-35A training mission and the work being done to stand up the 308th Fighter Squadron where the Dutch will train alongside U.S. and Danish pilots. Netherlands Chief of Defense, Lt. Adm. 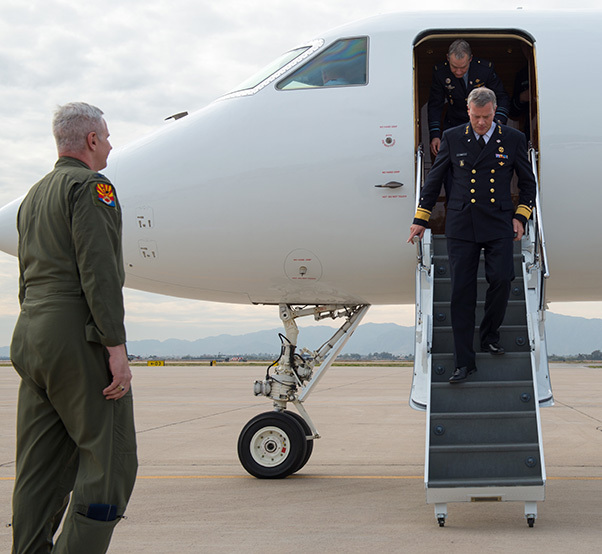 Rob Bauer, is greeted by Chief Master Sgt Ronald Thompson, 56th Fighter Wing command chief at Luke Air Force Base Ariz., Jan 30, 2019. Bauer visited the reactivated 308th Fighter Squadron to learn how U.S. and Dutch pilots partner to train the world’s best F-35 pilots. Brig. 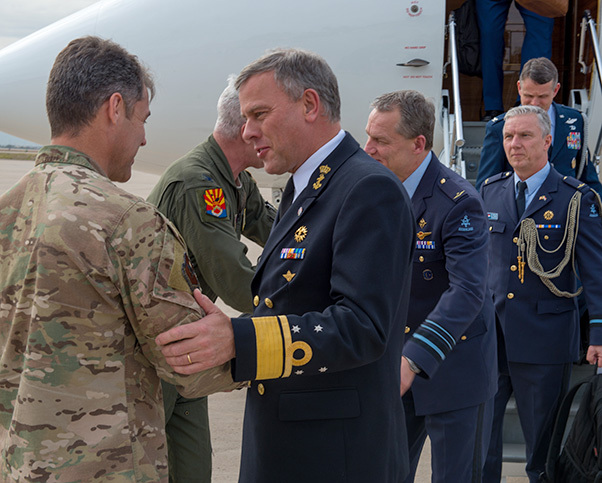 Gen. Todd Canterbury, 56th Fighter Wing commander, welcomes Netherlands Chief of Defense, Lt. Adm. 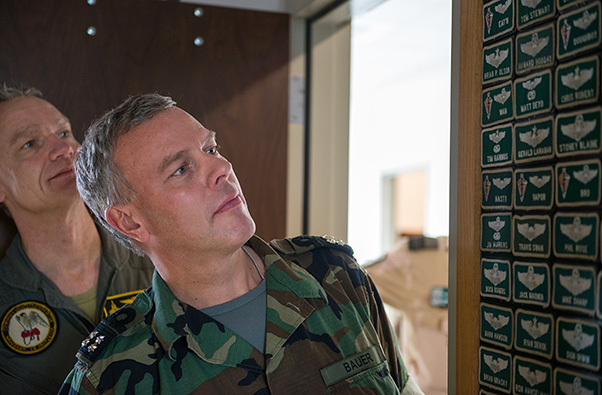 Rob Bauer at Luke Air Force Base Ariz., Jan 30, 2019. 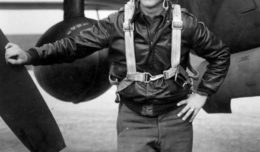 Bauer visited the base to familiarize himself with the wing’s F-35A training mission as the first Dutch F-35 pilots recently began training in the 308th Fighter Squadron. Netherlands Chief of Defense, Lt. Adm. 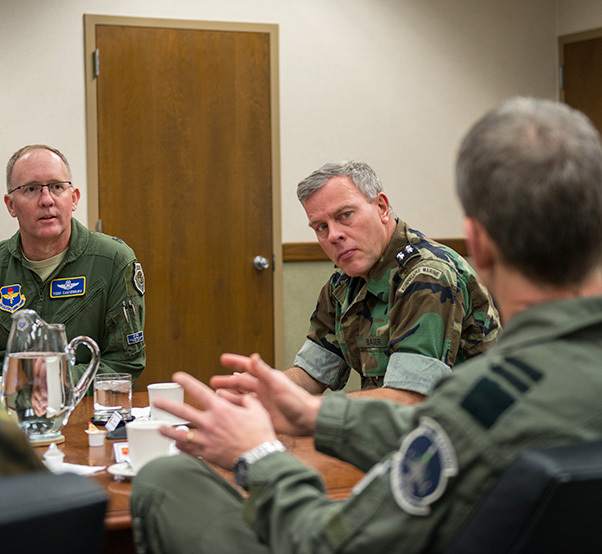 Rob Bauer, receives a mission brief from 56th Fighter Wing leadership at Luke Air Force Base Ariz., Jan 30, 2019. Brig. Gen. Todd Canterbury discussed the wing’s F-35A training mission and the various partnerships that Luke AFB has. Netherlands Chief of Defense, Lt. Adm. 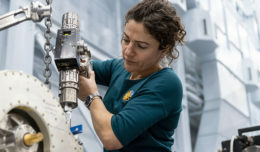 Rob Bauer, toured the new 308th Fighter Squadron at Luke Air Force Base Ariz., Jan 30, 2019. The 308th FS leadership showcased the new facility that houses Dutch F-35s and pilots. Netherlands Chief of Defense, Lt. Adm. 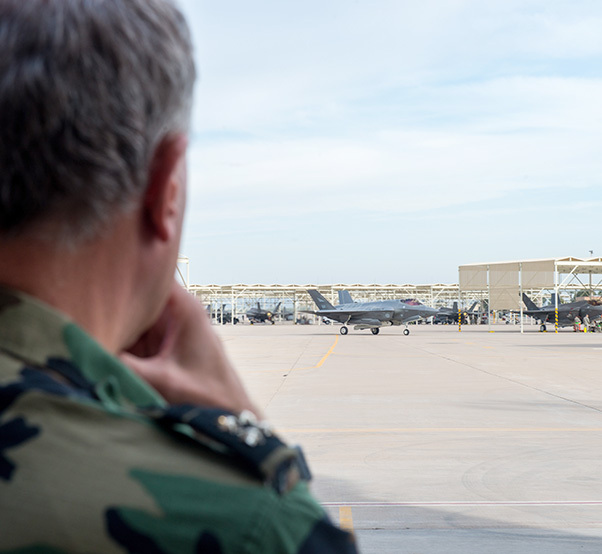 Rob Bauer, observes an F-35A Lightning II taxing at Luke Air Force Base Ariz., Jan 30, 2019. The Netherlands is one of 10 nations that trains alongside US pilots in the F-16 and F-35 at Luke AFB.